With the release of ISO 45001 standard, many safety and industrial professionals want to learn the standard requirements. The awareness course on ISO 45001 is meant to provide professionals with necessary understanding to support an occupational health and safety management system. By doing the ISO 45001 awareness course, professionals can play a significant supporting role in the implementation of the standard. 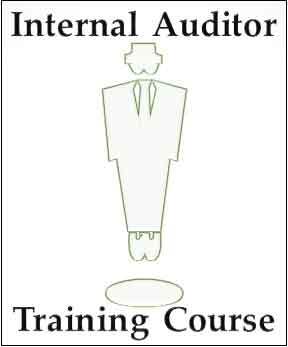 However they cannot lead the implementation themselves neither they can perform internal or external audit by awareness courses on ISO 45001. ISO 45001 awareness course is launched by Alison.com and it is supposedly free. Learners can avail awareness course for free online. 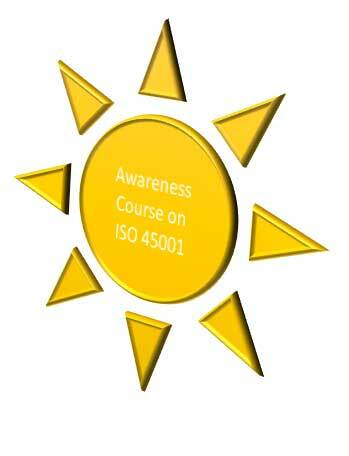 There are paid awareness sessions on ISO 45001 that varies from the training providers. These paid programs varies from 8 hours to 16 hours study depending upon the course content. The cost of these paid awareness courses also varies from 150 USD to 400 USD. Managers, officers and executives in an organization require the fundamental understanding of the standard that is where ISO 45001 awareness course is helpful. Check the list of documents required by ISO 45001. 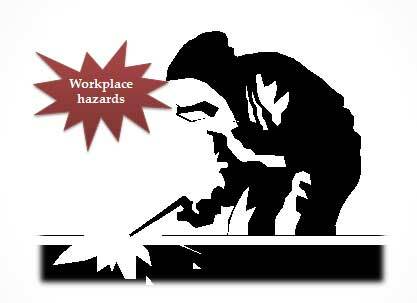 Awareness is an important element of ISO 45001:2018 occupational health and safety management system because it is also the requirement of clause 7.3, awareness is the necessary element of the occupational health and safety management system and so is the awareness on the management system itself for the organization’s middle management. 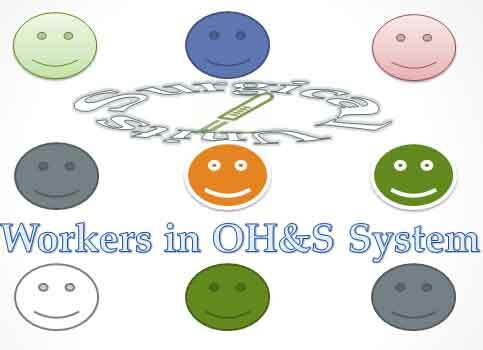 The better the awareness of workforce on ISO 45001, the better is the implementation of the standard and better the performance of overall occupational health and safety management system.